MANILA, PHILIPPINES – Coming from its recent success and growth in the market, Snapcart has officially launched its iOS version. 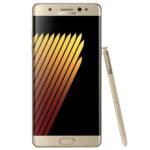 Rolled out last August 2016, the mobile app has now around 97,000 downloads on android which they are planning to mirror on iOS. “iOS is a very big part of the Philippine market. 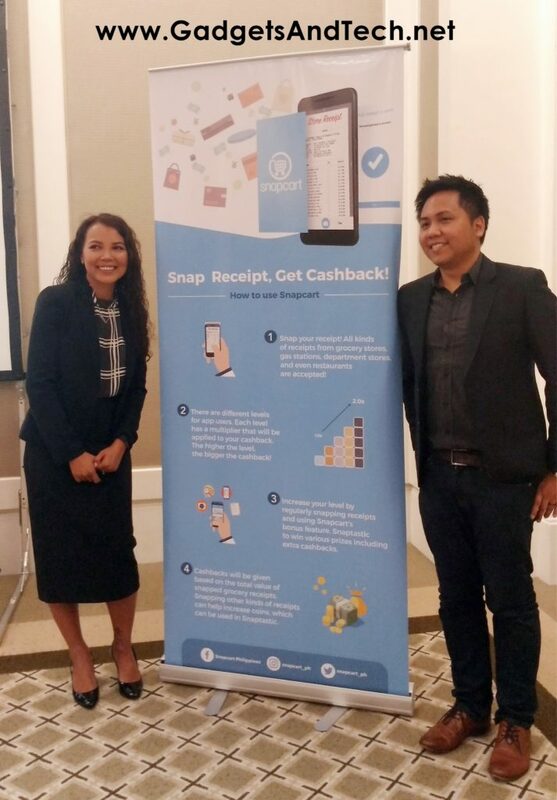 It’s about 20% of smartphone users and so we need to cater to that big margin of market as well and provide them with the value of Snapcart which is getting cash backs from receipts”, said Snapcart Co-founder and Chief Data Officer, Mayeth Condicion. Snapcart is a mobile app that gives its users cashback incentives by simply taking a snap of receipts from groceries, pharmacies, and cosmetics. Users can cash out through phone credits, bank-to-bank transfer, and vouchers such as Zalora. In return, data gathered from receipts provide real-time shopper insights to the app’s partner brands. To give its users an interactive experience with the app, there is an in-app bonus page where users can accumulate coins just by filling out in-app surveys, watching videos, taking selfies with their favorite products. These coins may be used to increase users’ chances of getting cash, and other interesting surprises like shopping vouchers from Snapcart’s partner brands in the in-app game called Snaptastic. As one of the startup company that has been chosen by the tech giant, Google, to be part of its Launchpad Space in Francisco, this promising mobile app gave a hint of what’s coming next for them, “To improve our data further, we will introduce a new platform that can extract transaction information from traditional stores (i.e sari sari stores) who do not have the means to produce receipts. This will definitely strengthen our proposition in the markets we are in”, Reynazran Royono mentioned. With Snapcart being available on both iOS and android devices, “We want to be able to have 5 times what our current providers, current data providers in the Philippines are able to create. So, we want to be able to have more than 50,000 active users by the end of the year. I think we’re very much on track to reach that,” positively shared by Mayeth Condicion. Snapcart is Asia’s first real-time shopper engagement app where it allows brands to connect with its consumers directly. Since its launch in August 2016 in the Philippines (September 2015 in Indonesia), the app has been downloaded for over 20,000 times (500,000 in Indonesia) with very minimum marketing push. In attracting its loyal users, Snapcart offers cashback incentive for users to upload their shopping receipts. Receipts’ data that Snapcart gets are compiled onto the company’s cloud-based data platform, which then used to provide clients with reports on real-time offline consumer spending and shopping habits–an inherently difficult information to source. To date, globally, Snapcart has partnered up with over 75 brands of fast-moving consumer goods. For more information, visit www.snapcart.asia.